G-Project may sound like a support community for hip-hop moguls down on their luck, but it’s actually an emerging portable speaker company. 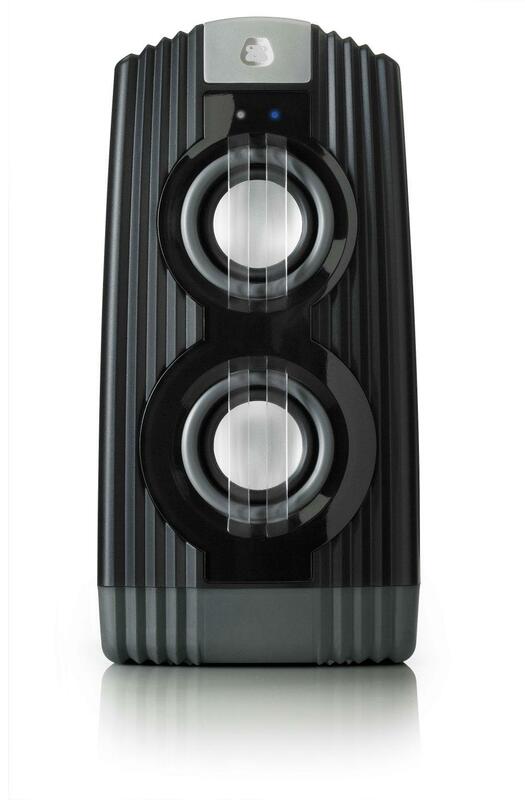 Formed by some of the same folks who designed the Sound Platform and Sound Platform II, G-Project leans more towards bang for the buck than its Soundfreaq cousin, creating a line of portable speakers which are low-cost and durable. Our recent experience with the company’s Batman-esque Boombox, cleverly titled the G-Boom, brought a lot more power and finesse to the table than we expected from a $100 speaker. Last week, G-Project announced the release of two new additions to its growing line-up: the G-Zip, a portable speaker with a retractable 3.5mm cable, and its Bluetooth brother, the G-Pop, offered at $20 and $40 respectively. Each of the little hand grenade shaped devices are covered in durable elastomer casing and boast an 8 hour battery life. 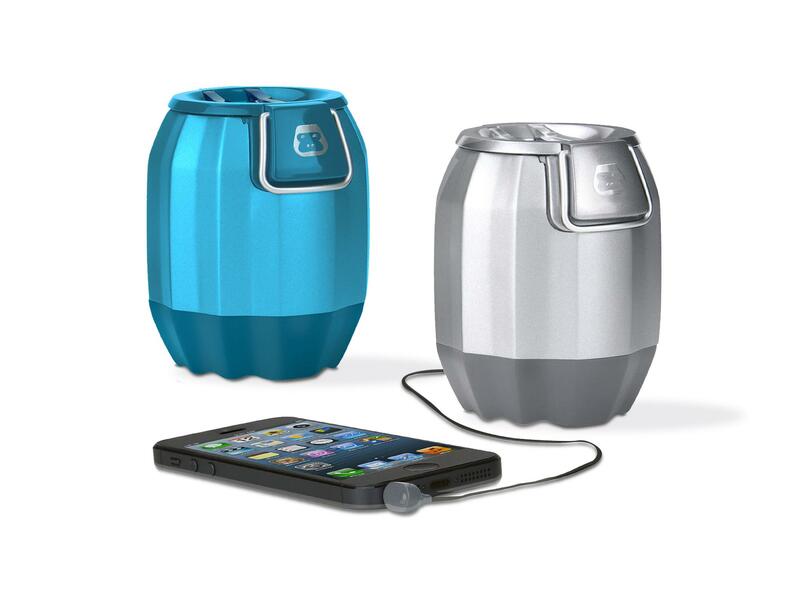 The speakers will be available at Wal-Mart along with the G-Boom, and G-Project’s water-resistant speaker, the G-Go ($69). While G-Project may create a lot of hype (and we all know what Flava-Flav said about hype), we’ve been impressed with our experience with the company so far. Cheap sound and good sound don’t often collide in the realm of portable speakers, so we’re hoping G-Project can continue to expand on its early success. Check back with us for updates as we get our hands on more G-Project gear.